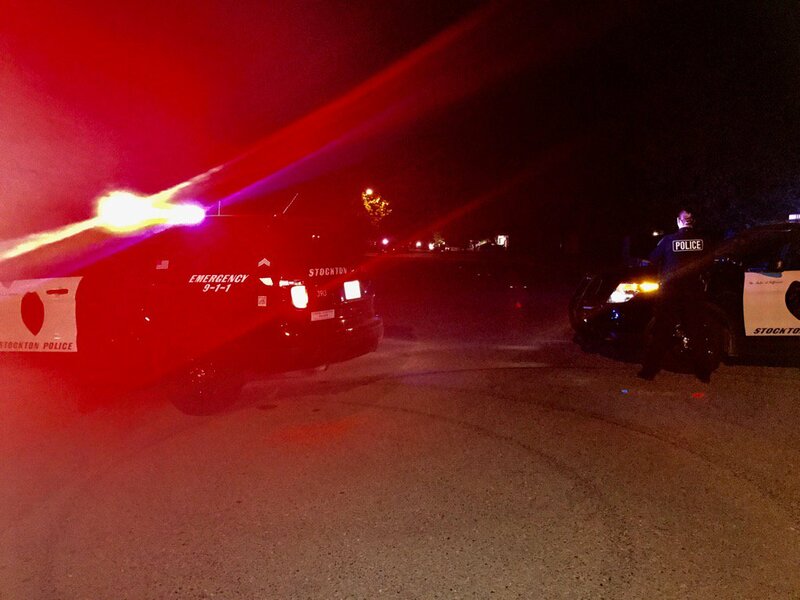 An approximately six-hour standoff that started last night in Stockton with gunshots ended without further incident several hours later. 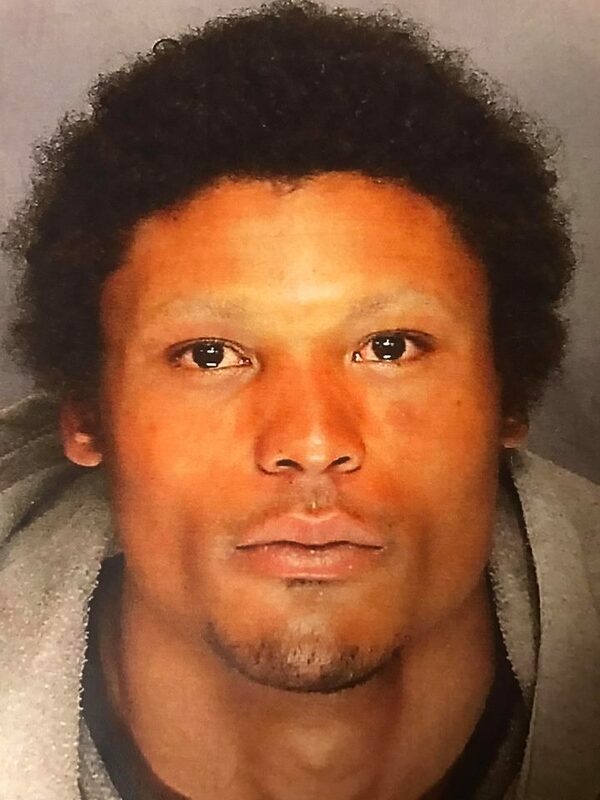 Stockton Police took Dominic Smith, 25, a parolee into custody after he barricade himself in a house on the 1500 block of Venetian Drive that he was burglarizing. The incident began around 8:30 p.m on Tuesday, May 2 when police responded to an alarm call at the location and found Smith inside the residence. Smith allegedly fired several rounds at police. Nearby residence were evacuated and a SWAT team and crisis negotiation team were activated. After several hours Smith surrendered. Smith has been booked into the San Joaquin County jail and charged with parole violation, burglary and weapons charges.